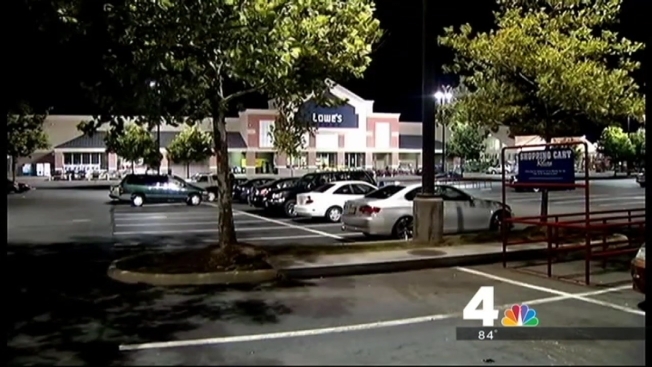 A 2-year-old girl suffered chemical burns inside a Lowe’s store in Sterling, Virginia, Monday evening. The child came into contact with some type of degreaser or cleaner at the Lowe's on Dulles Crossing Plaza around 8:50 p.m., and suffered burns to her face and body, Loudoun County police said. The little girl was flown to a nearby hospital as a precaution and is expected to recover.